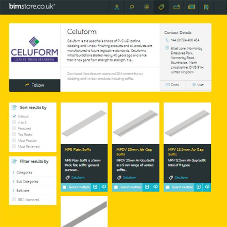 About Celuform Building Products - Barbour Product Search. 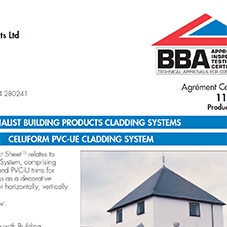 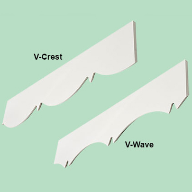 Celuform's PVC products are primarily used as roof trims (fascia, soffit and bargeboard), claddings and internal trims. 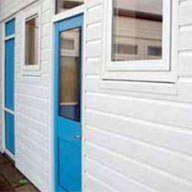 The company offers a comprehensive range of boards as well as corners, joints, trims and fixings, providing a complete system from one source. 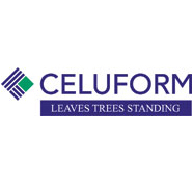 Celuforms initial foundations started nearly 40 years ago and since then it has gone from strength to strength. 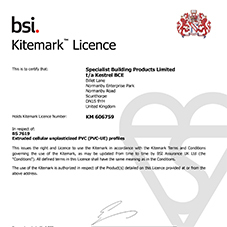 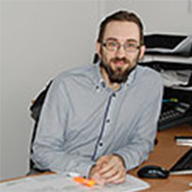 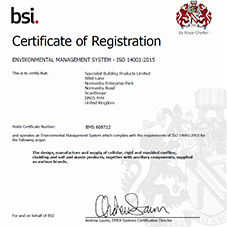 It is now regarded as a pedigree for the specification market both in the UK and in Europe. 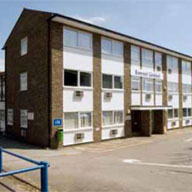 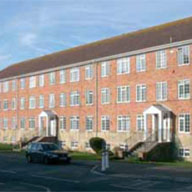 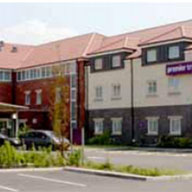 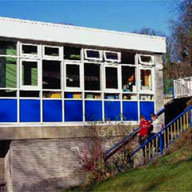 The company ethos is to significantly contribute to the integrity, durability and visual appeal of all building types. 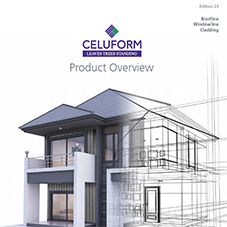 Celuform products are weather-resistant, low-maintenance alternatives to timber, which are installed using traditional woodworking tools and techniques. 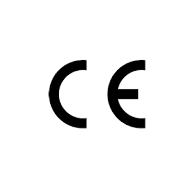 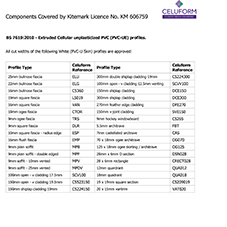 You can also download Celuform's BIM information here. 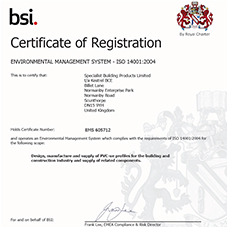 (01724) 400 454 Tech Dept.